Oh dear, I have disappeared without any blog udpates for almost 2 weeks! Since my last writing on the Olympus OM-D E-M5 Mark II, work has been excruciatingly busy leading up to the Chinese New Year holidays, thus the unintended silence. I did get a long weekend off and I finally had some time for myself, which I originally wanted to do a lens review for the newly launched M.Zuiko 14-150mm F4-5.6 Version II. Unfortunately prior arrangements disallowed me to have the lens during the holidays and I shall have to delay my review for that lens. Here I thought, with a few days off I might just do shutter therapy with revenge, to make up for lost times. Strangely, I opted for a slow paced, relaxing, do nothing and lots and lots of sleep kind of holiday. Yeap, it is true. Robin Wong chose sleep over the camera over the holidays. Maybe the world is ending after all. Well I did not entirely abandon the camera. I did bring it out wherever, and whenever I was out. I did spend some time catching up with friends, and along some random chances I snatched a frame or two. Mostly I had the E-M1 and the OM 55mm F1.2 lens. Oh how I adore that lens! So here is a short compilation of the random shots I made throughout the past weeks. Perhaps, it is not too bad to slow down a little. 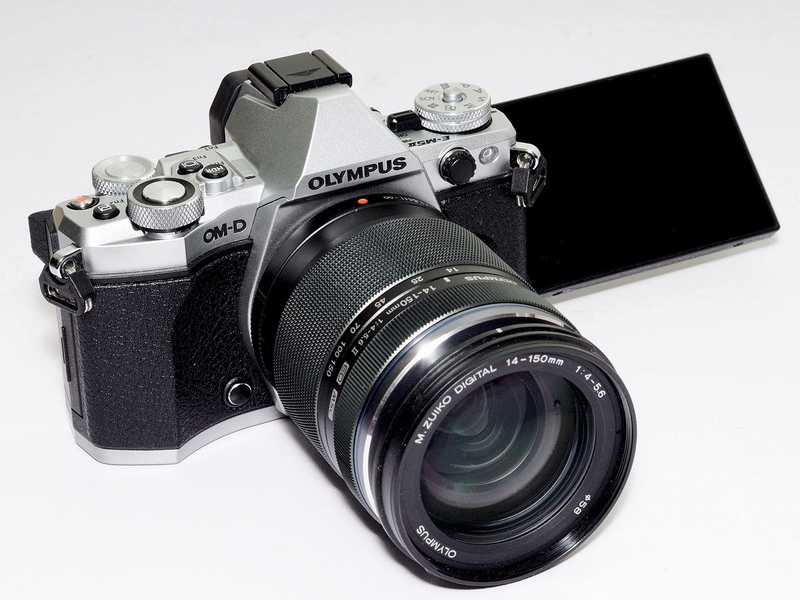 Almost three years ago, Olympus shook the photography world when they introduced their first OM-D camera, the E-M5 (2012), which gained favourably positive reception, It was the gamechanger, the first Mirrorless Compact System Camera to be taken seriously by photography enthusiasts and even professional photographers alike, with the first E-M5 delivering blazing fast autofocus performance, world's first and still most amazing 5-Axis Image Stabilization system built into the camera, admirable image quality output rivalling even the best APS-C DSLRs at the same time, yet having all that in a super small and compact camera body, which is ruggedly built and weather sealed. E-M5 was the camera that ticked all the right checkboxes for what a photographer desired. 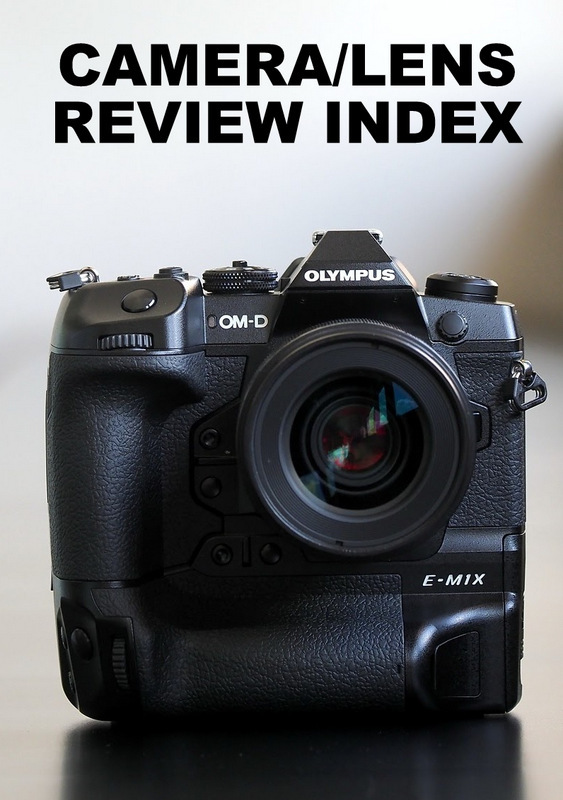 It was no surprise that much hype has been built up to the coming of the successor model for the E-M5. 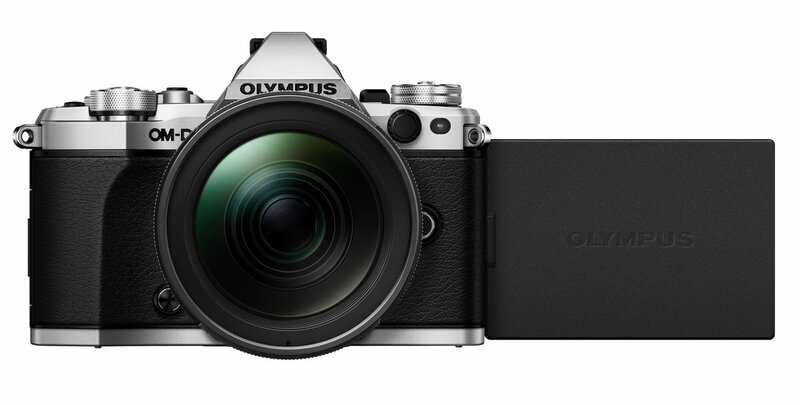 The new Olympus OM-D E-M5 Mark II is officially launched today. 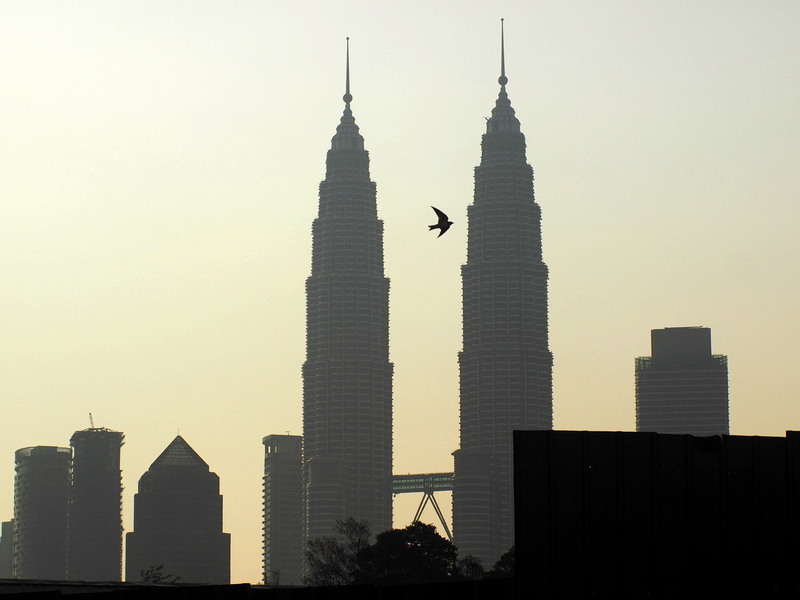 For the past few days, I have had the opportunity to bring the E-M5 Mark II out for a spin around Kuala Lumpur. I have taken tonnes of photographs, and this time, even video clips with the E-M5 Mark II, and I have compiled the images and videos into this blog entry, sharing my experience and feedback using the camera. If you are new to this blog, I adhere strongly to my photography gear review style which is user-experience approach and mostly non-technical.